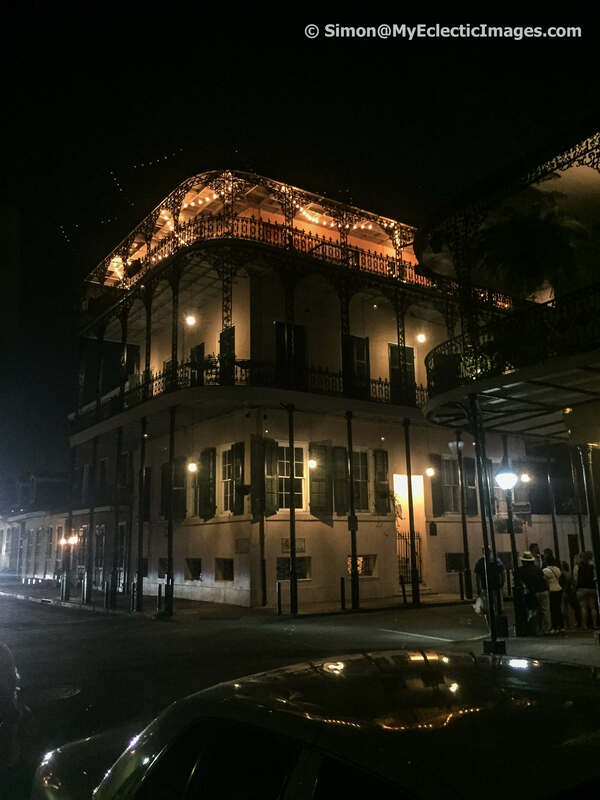 New Orleans is a city of rich history, ghost, spirits and Voodoo, beautiful churches, music and arts. The city has preserved its fascinating history through its comprehensive museums. 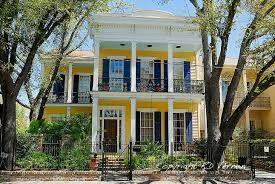 New Orleans exhibits a different and fascinating style of architecture that reflects the personality of the city and the French and Spanish influences over the history. In short, there are so many things to do in New Orleans that you will not be able to cover in a go. Maybe that’s the reason people like to come to the city repeatedly. Check out Amazon to find more things related to New Orleans. 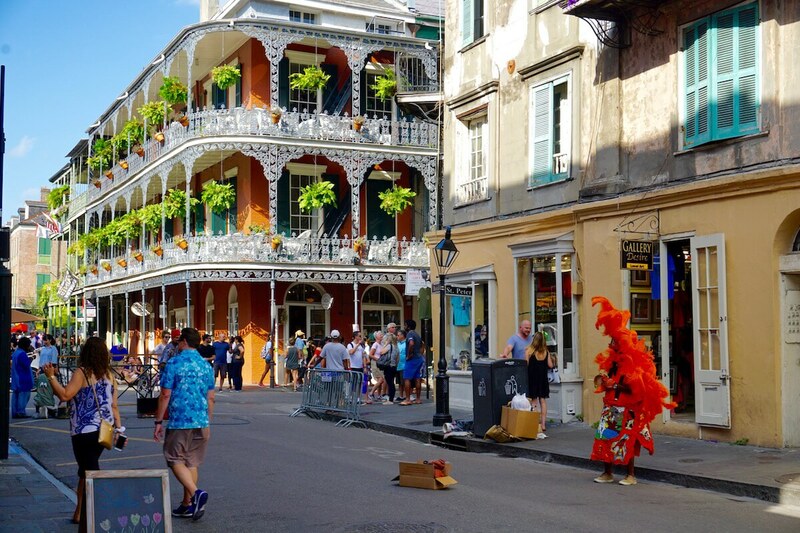 BeOnTrack is ready with another exciting and comprehensive list and this time it’s the amazing things to do in New Orleans. 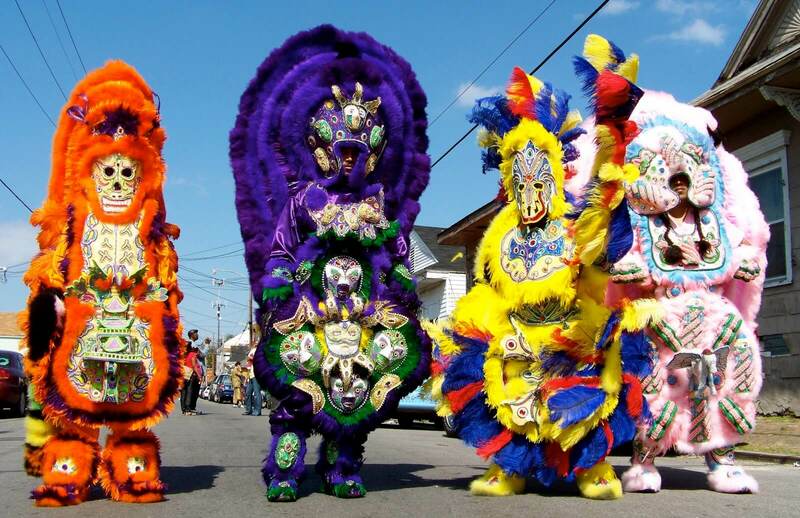 Go through the list and inspire your travel itinerary for New Orleans. Before you leave, don’t forget to drop by our lists of things to do in other cities like Orlando, Denver, NYC, Atlanta, Boston and others. 1. 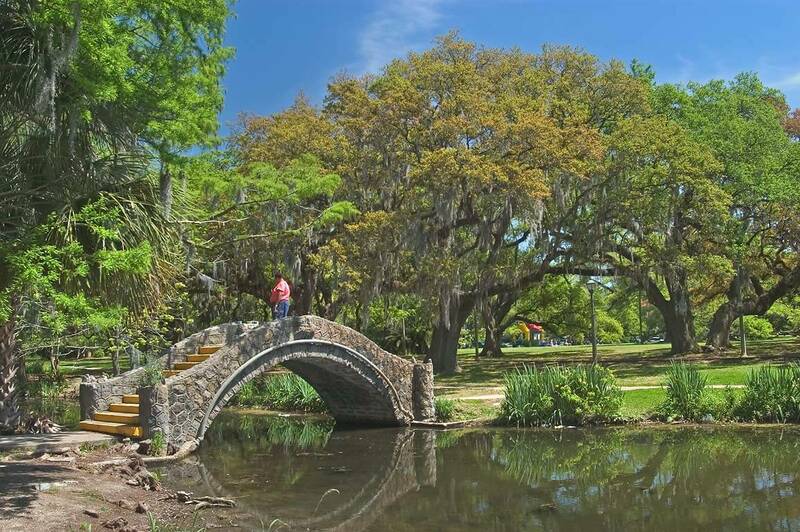 City Park is the 20th most visited parks in the United States. 2. 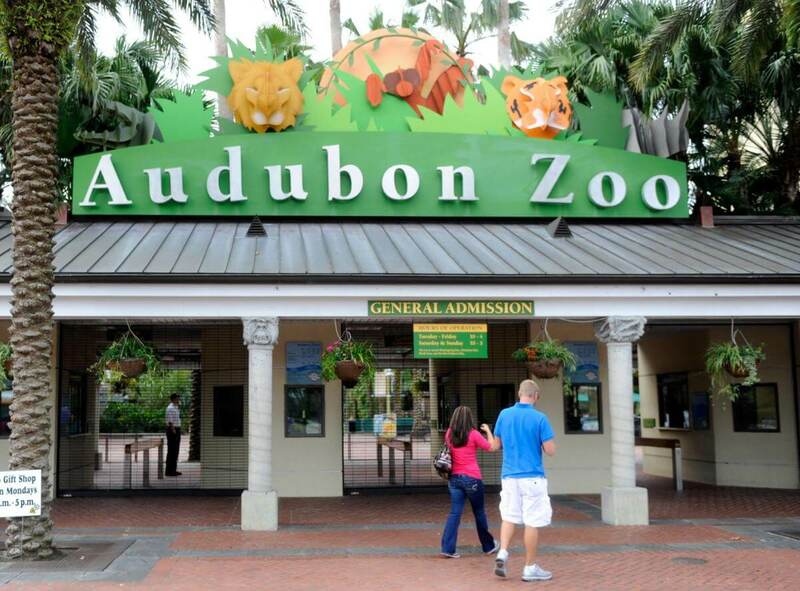 Audubon Zoo offers you a diverse mix of animals from around the world. It has beautiful oak trees bike and jogging paths, picnic shelters, a lagoon and much more. 3. 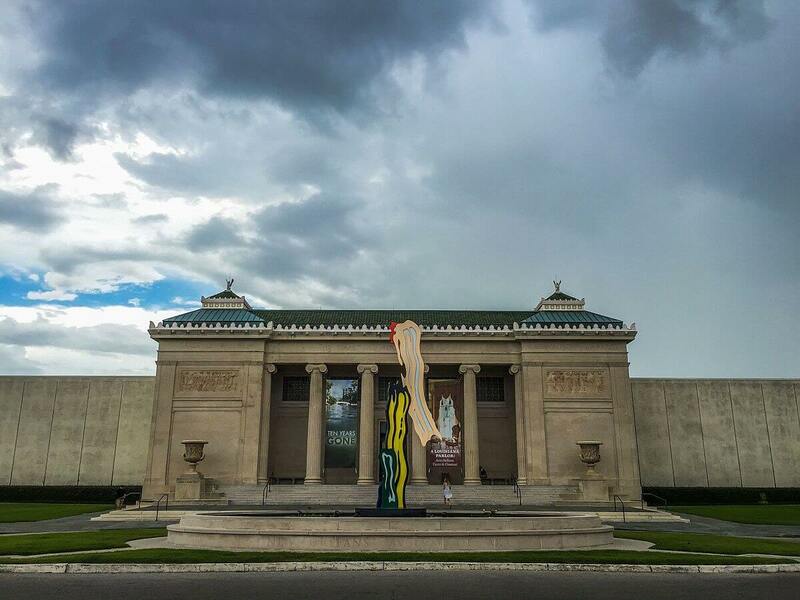 New Orleans Museum of Art is home to an interest permanent collection of 4000+ objects. 4. 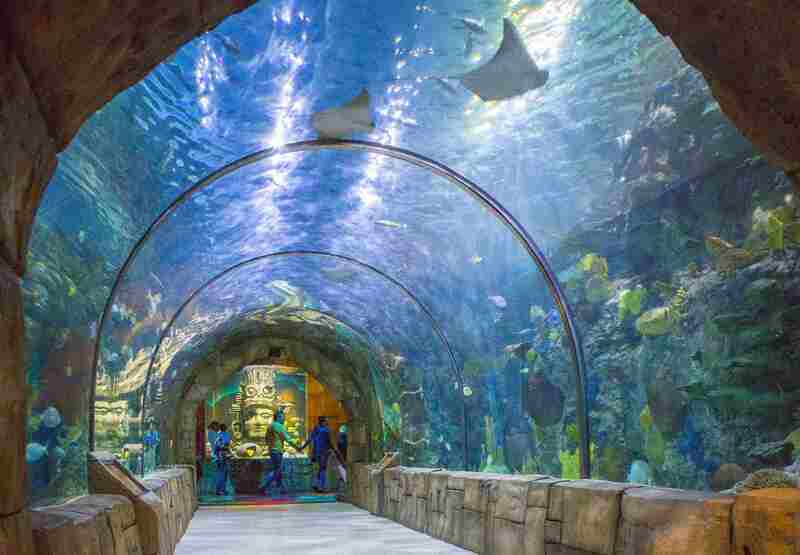 Audubon Aquarium of the Americas takes you to an impressive journey of the underwater creatures. 5. 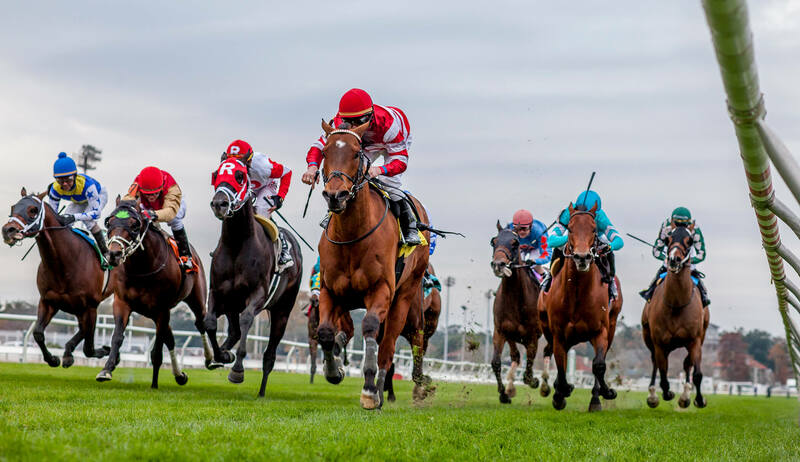 Fair Grounds Race Course & Slots is the 3rd oldest racetrack in America. 6. French Quarter is famous for its colourful buildings a vibrant nightlife. 7. 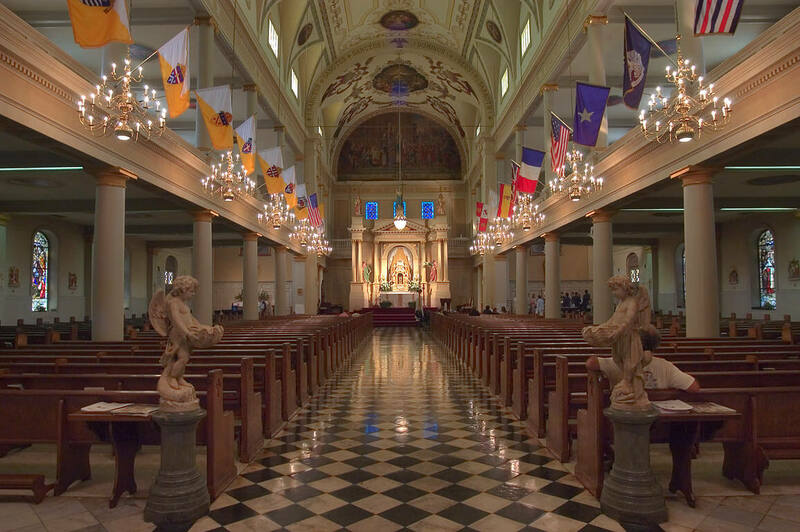 St. Louis Cathedral is the oldest Cathedral in entire North America. 8. Enjoying a good day surrounded by everything related to music at the New Orleans Jazz Museum is one of the best things to do in New Orleans. 9. 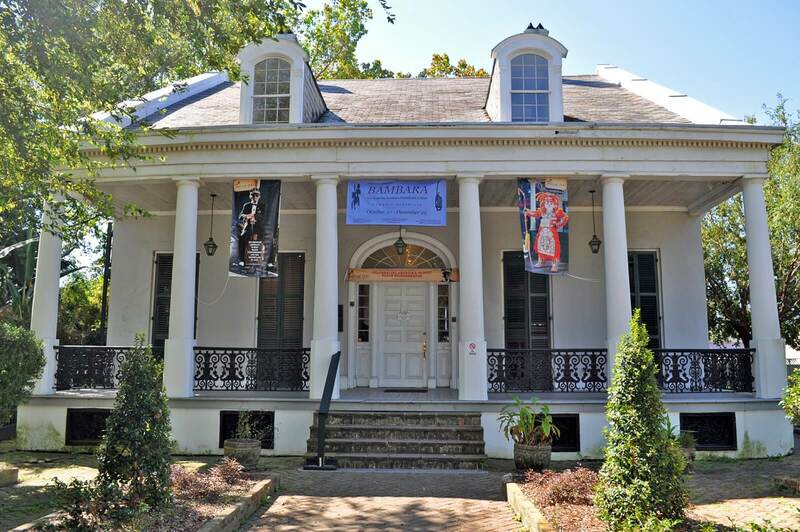 If you would like some nice ballet and musical performance then you can head towards the Marigny Opera House. 10. 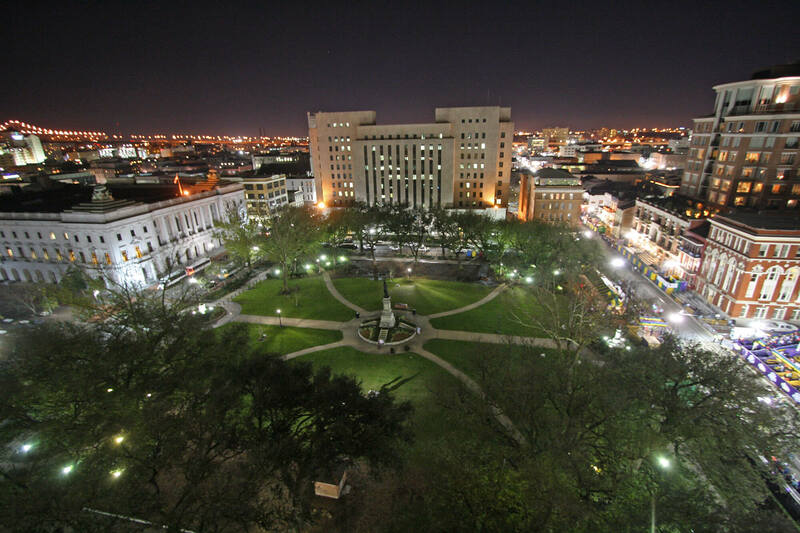 Lafayette Square is the 2nd largest public place in New Orleans stuffed with shops, food joints and more. 11. 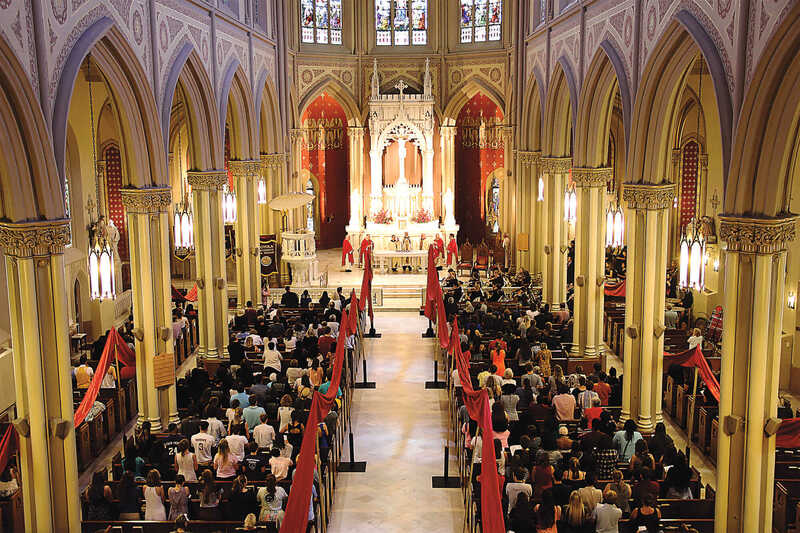 St Augustine’s Catholic Church has been welcoming people from all walks of life, colour and creed for the past 200 years. 12. Pitot House has been the only Creola House County opened to the public. 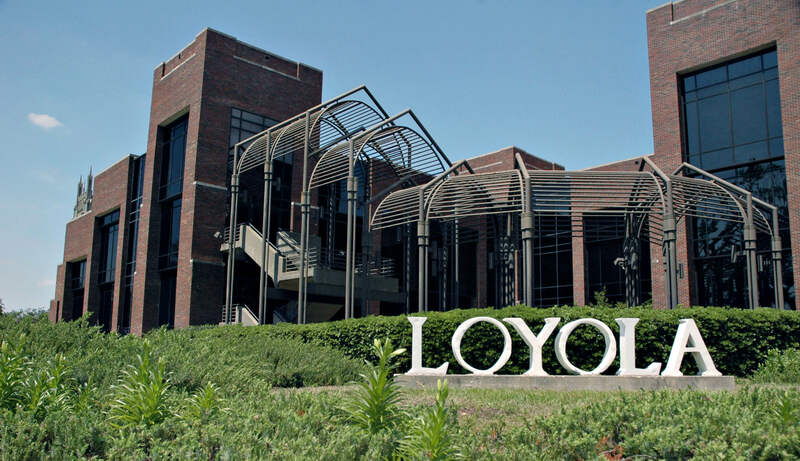 Visiting this landmark is one of the amazing things to do in New Orleans. 13. 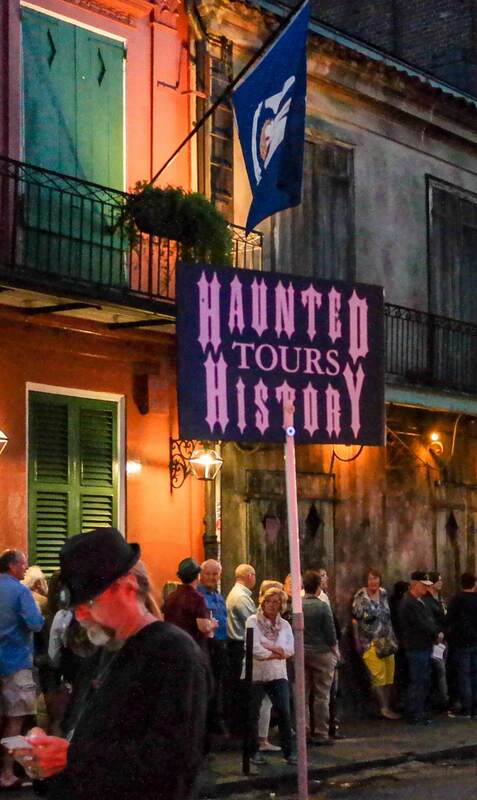 Taking the Haunted History Tours in New Orleans is one of the most thrilling things to do in New Orleans. 14. Tree of Life is the best place to meet the giraffes. You might also like this place for some tree climbing. 15. 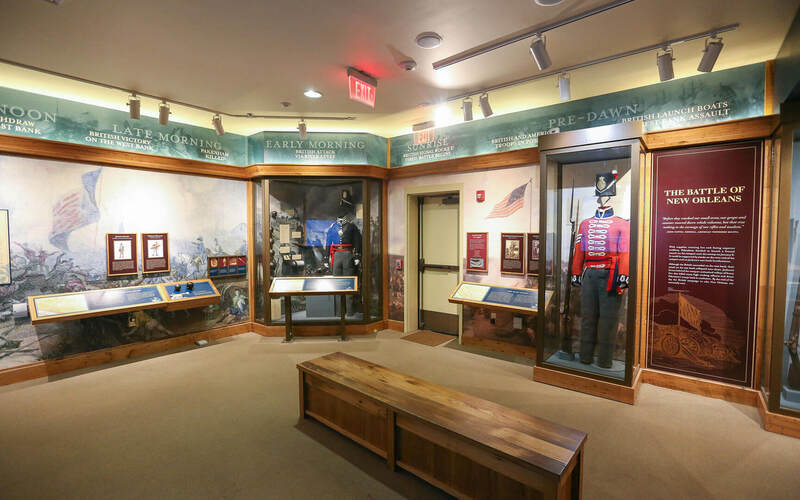 Jean Lafitte National Historic Park and Preserve French Quarter Visitor Center offer you exhibits and artefacts that reflect the history and culture of New Orleans. 16. 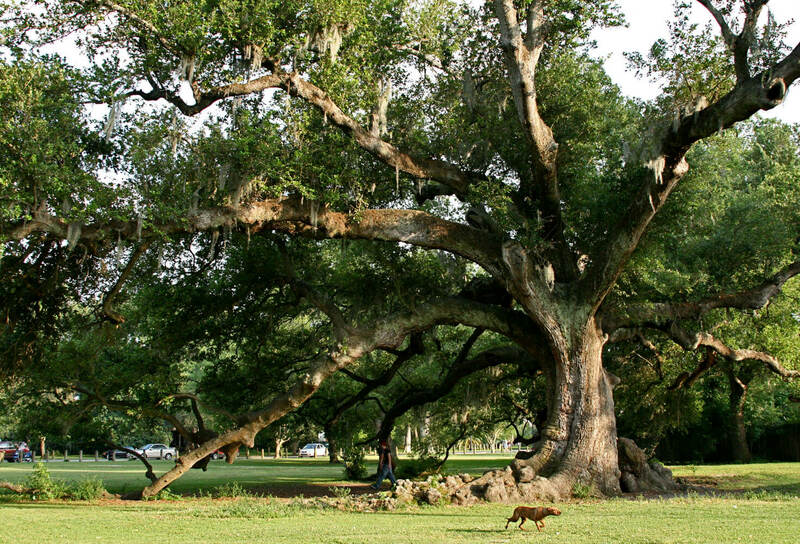 Get a glimpse of the New Orleans impressive wildlife by exploring the park at the Jean-Lafitte-National-Historic-Park-and-Preserve-Visitor-Center. 17. 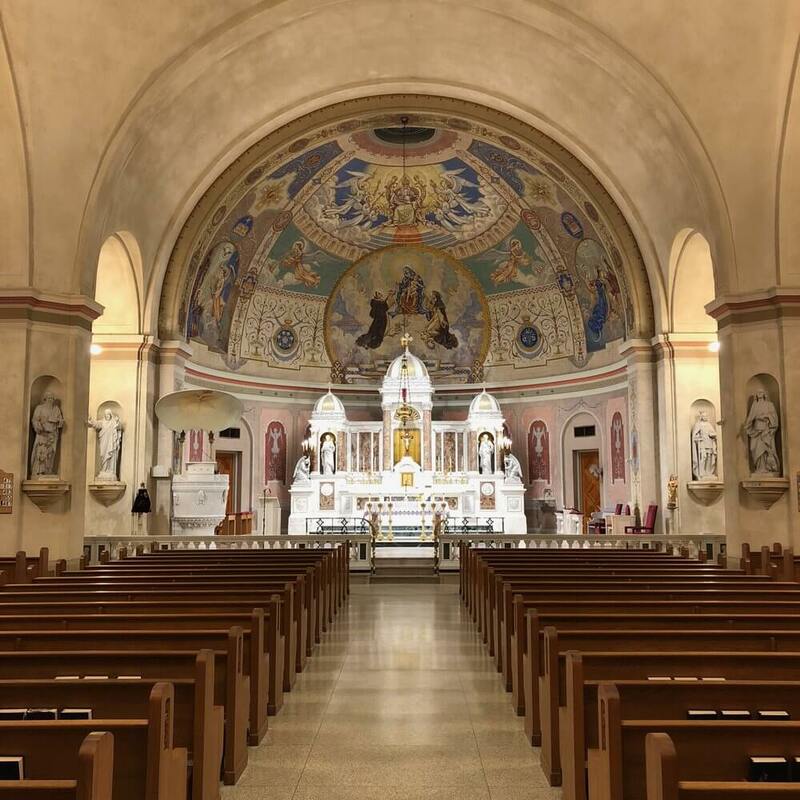 Old Ursuline Convent Museum is home to several permanent and changing exhibits that reflect upon the history of New Orleans. 18. 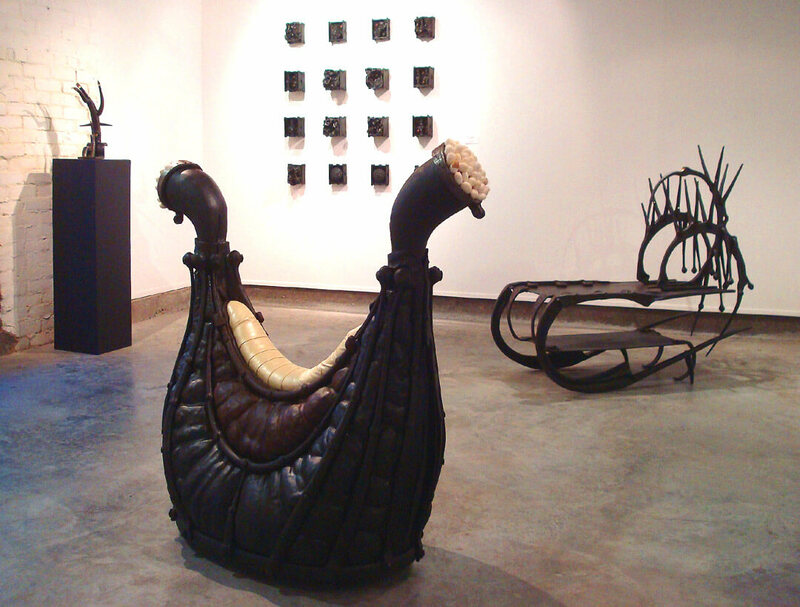 Barrister’s Gallery exhibits ethnographic and contemporary Louisiana folk and fine artists since 1976. 20. 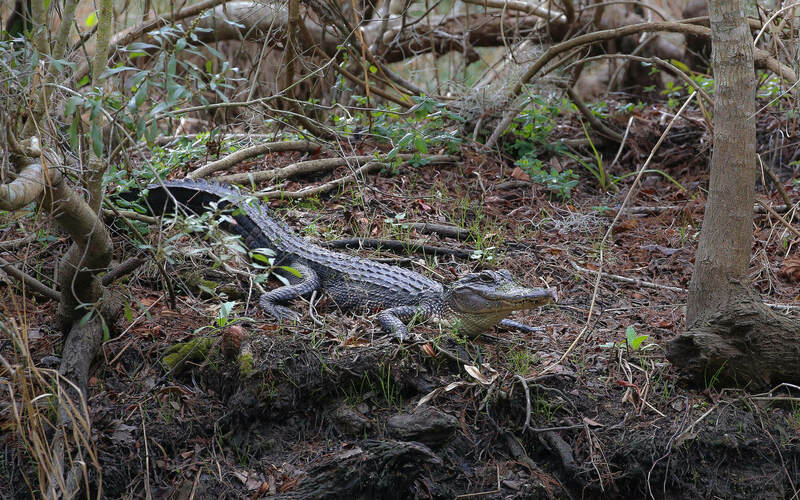 Take a Swamp tour to know about the wildlife of New Orleans up close. 21. 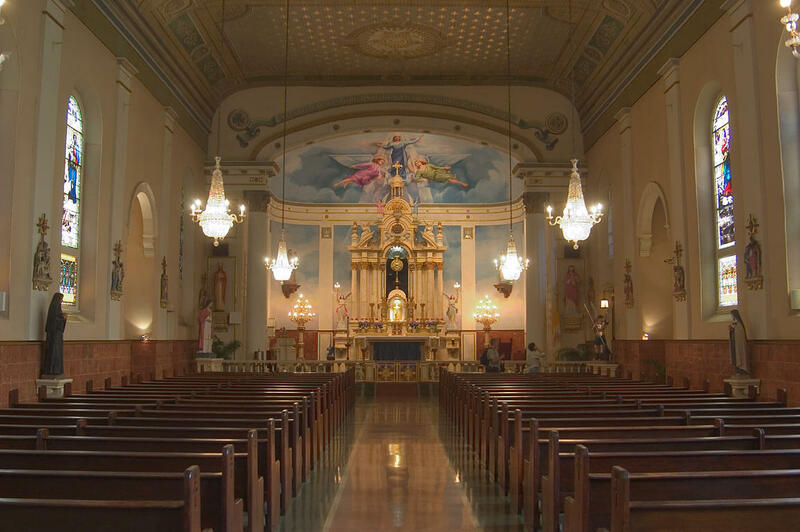 Say a pray or just admire the magnificence of the interiors of the Holy Name of Jesus Church. 22. Take a bike on rental and head for the beautiful on wheels. Experiencing the city of bikes is the best things to do in New Orleans. 23. 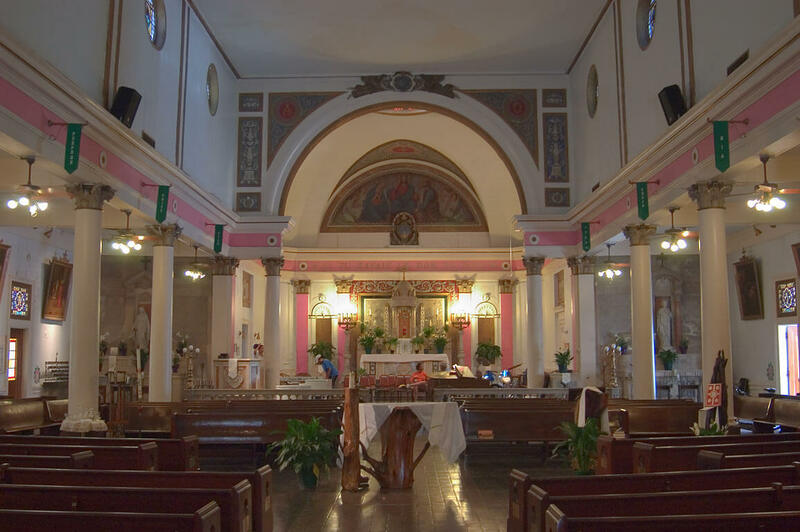 Our Lady of the Holy Rosary Catholic Church is a beautiful and charming church in New Orleans. 24. 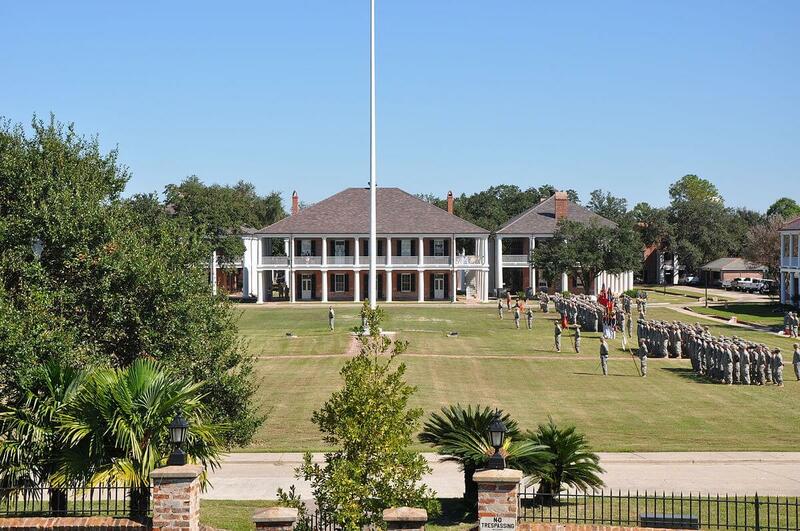 Jackson Barracks is a military base that’s worth a visit for historical significance. 25. 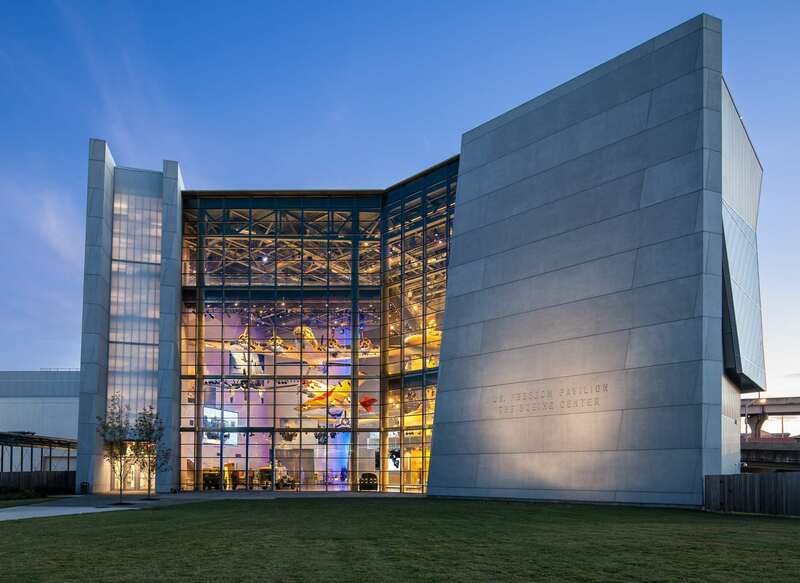 The National WWII Museum provides you with a detailed history of America’s experience of the War that changed the world. 26. The Ogden Museum of Southern Art is famous for its unique and comprehensive collection of Southern Art. 27. 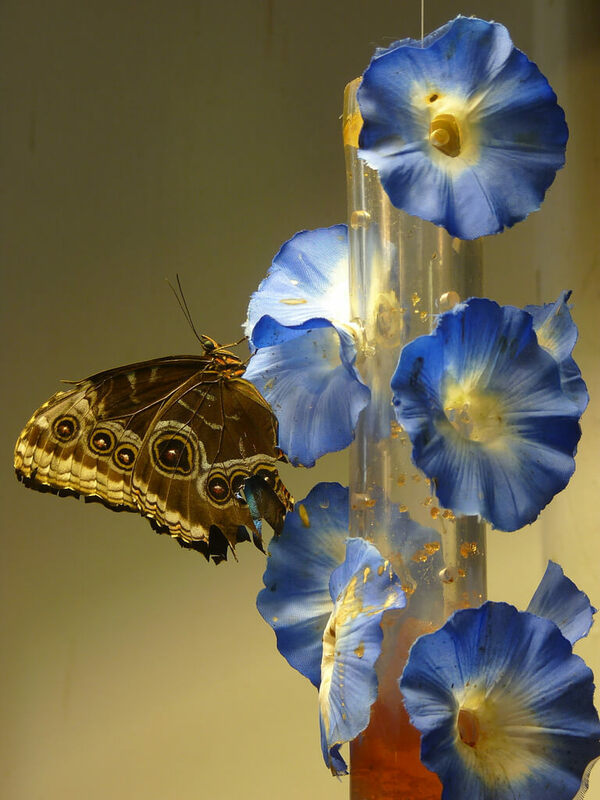 Audubon Butterfly Garden and Insectarium is the largest museum dedicated to insects. 28. 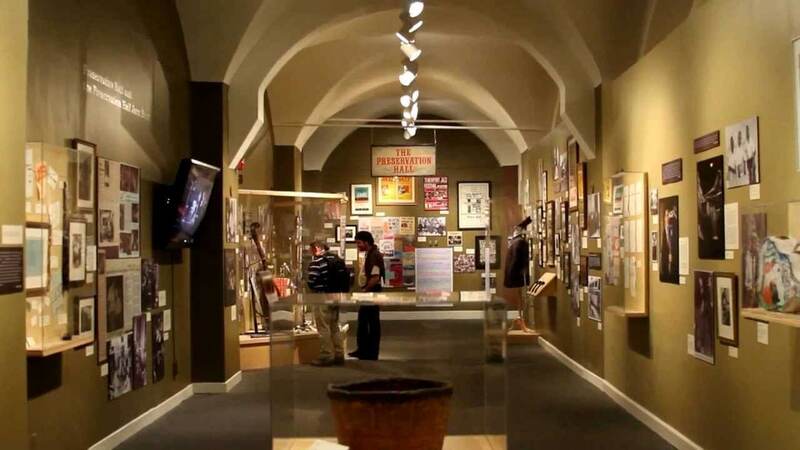 Visiting the tiny and amazing Backstreet Cultural Museum is one of the fascinating things to do in New Orleans. 29. 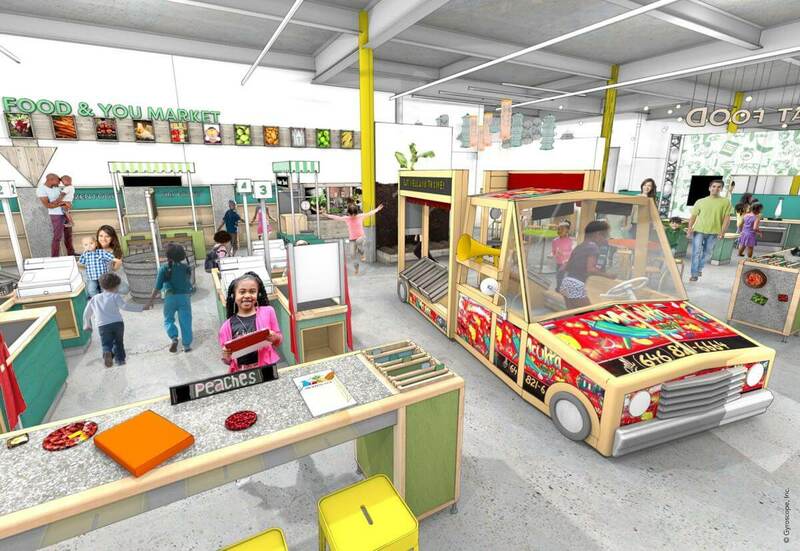 Louisiana Children’s Museum offers interactive and educational exhibits that help your child learn in a playful way. 30. The Cabildo was the seat of the Spanish colonial city hall in its early days, now it serves as an amazing museum. 31. New Orleans African American Museum is dedicated to the preservation and promotion of the black community of New Orleans. 32. 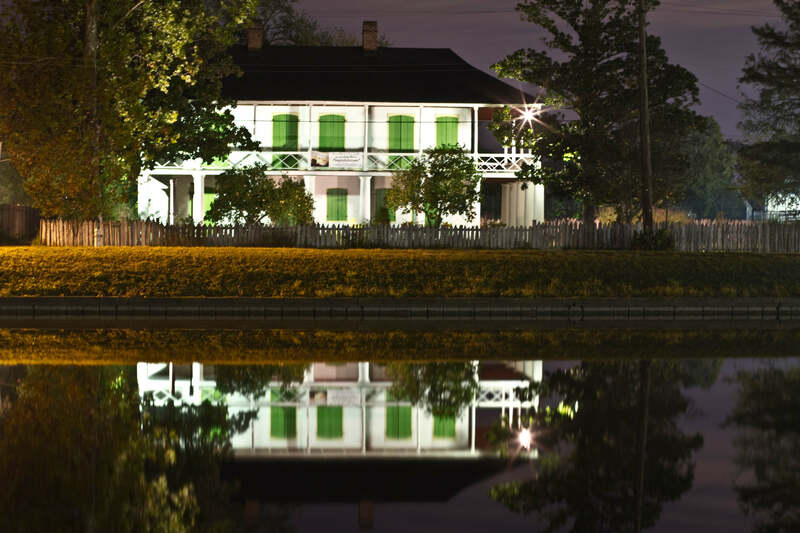 The Historic New Orleans Collection is a popular museum and research centre that is dedicated to the history and culture of New Orleans. 33. 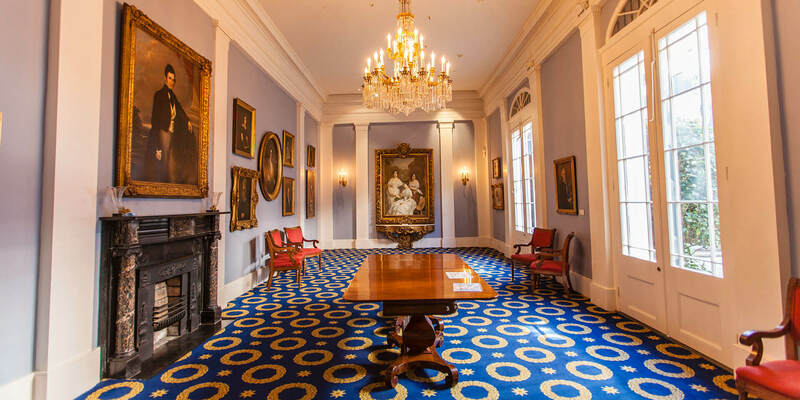 Admiring The Presbytère for its architectural importance and beauty is one of the best things to do in New Orleans. 34. 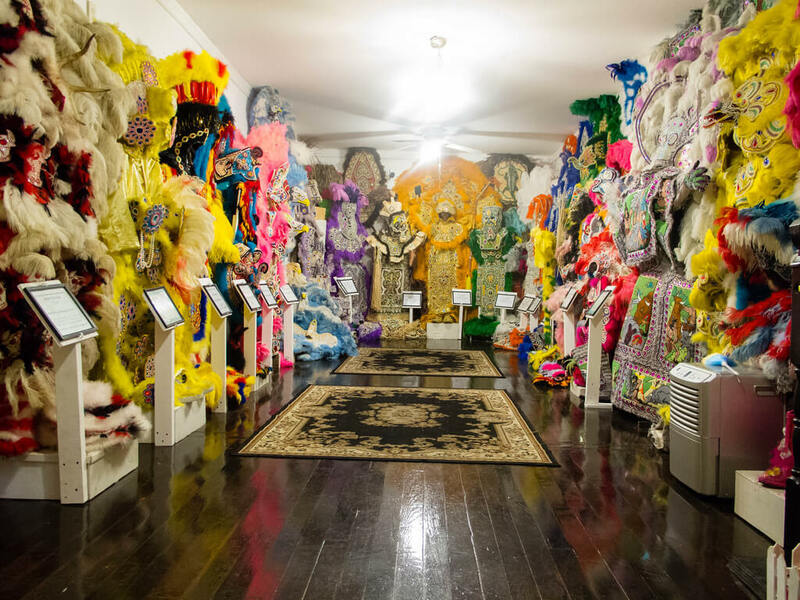 House of Dance & Feathers is a cultural museum based on Ronald W. Lewis’ participation in the culture of Mardi Gras Indians, Skull & Bone Gangs, and Social Aid & Pleasure Clubs. 35. 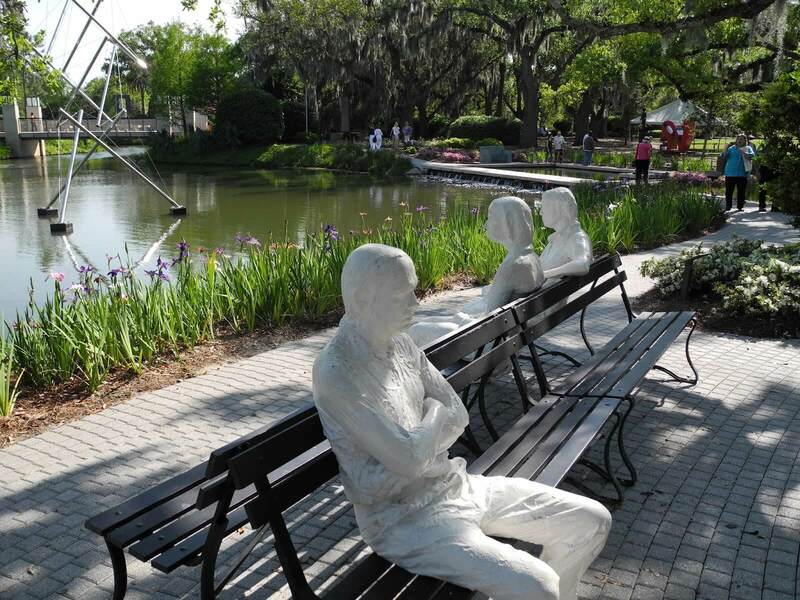 Sydney and Walda Besthoff Sculpture Garden is a beautiful and artistic sculpture garden that sprawls over 5 acres of land. 36. 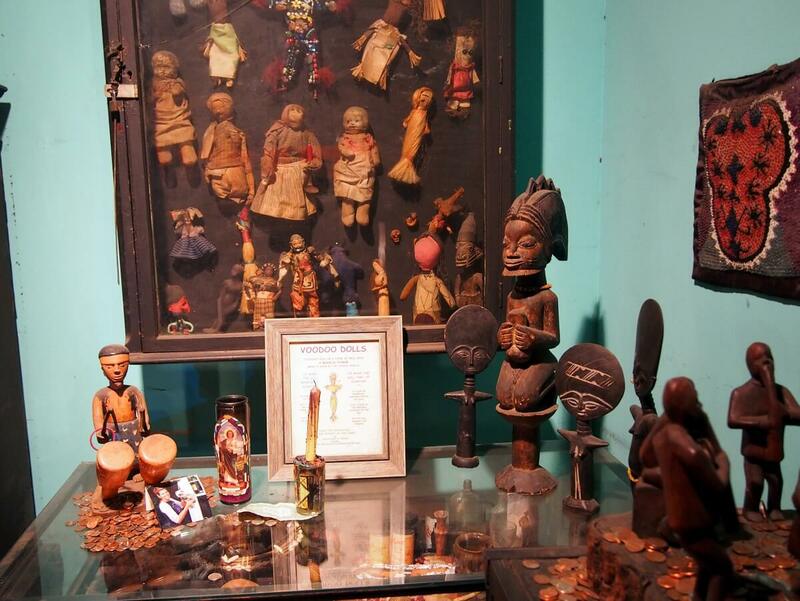 New Orleans Historic Voodoo Museum offers you the history, folklore and a glimpse of the secret rituals of Voodoo. 37. 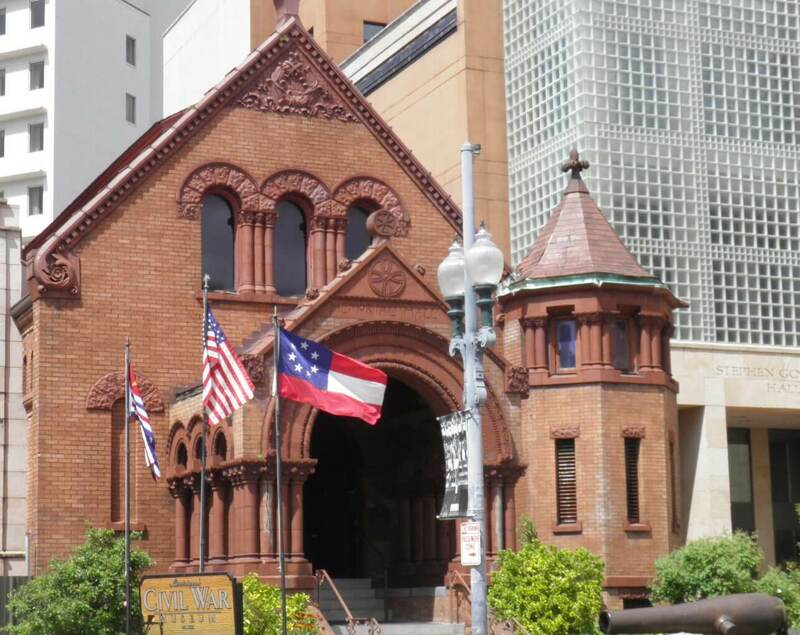 The Confederate Memorial Hall Museum is dedicated to the military history and heritage of the South. 38. 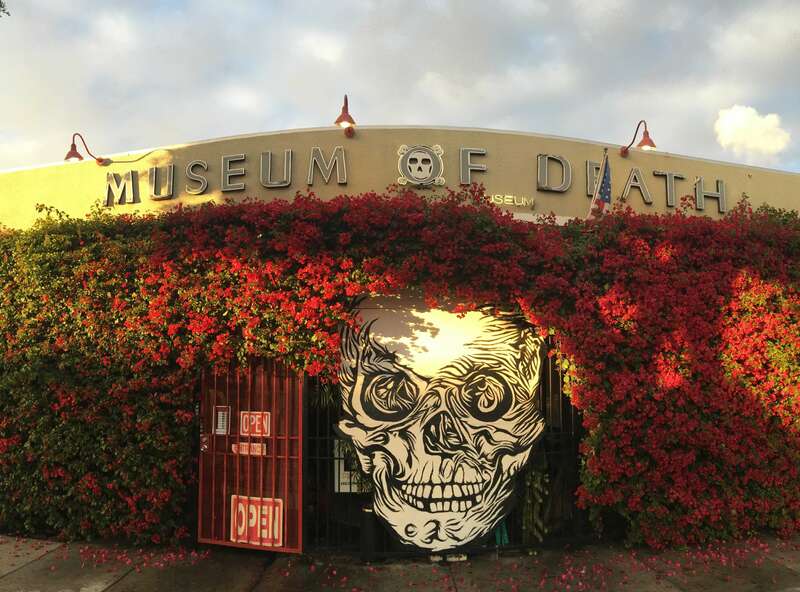 Visiting the Museum of Death is one of the creepiest and exciting things to do in New Orleans. 39. 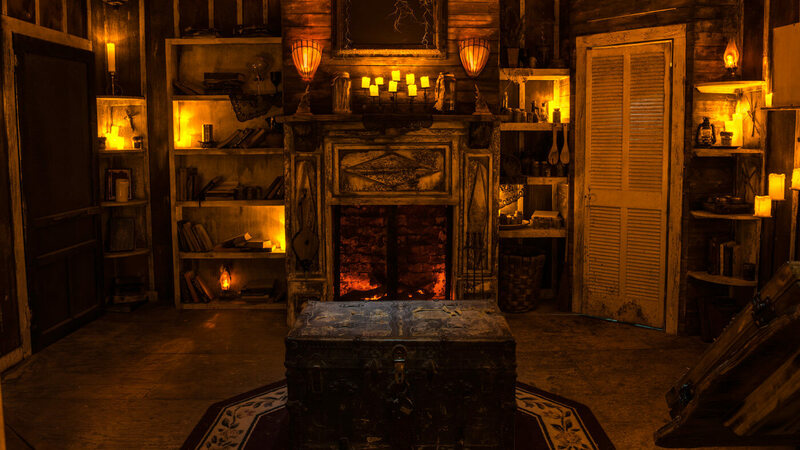 Escape My Room offers you to unravel the mysterious history of the DeLaporte family and their secret role in shaping New Orleans’ history through some fun. 40. 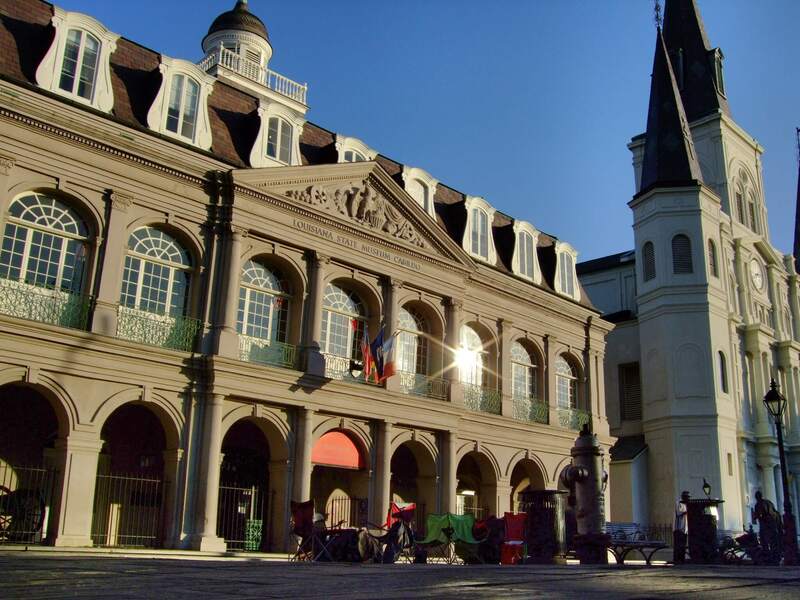 Enjoy a day at the Garden District Gallery by admiring the massive architectural beauty. 41. 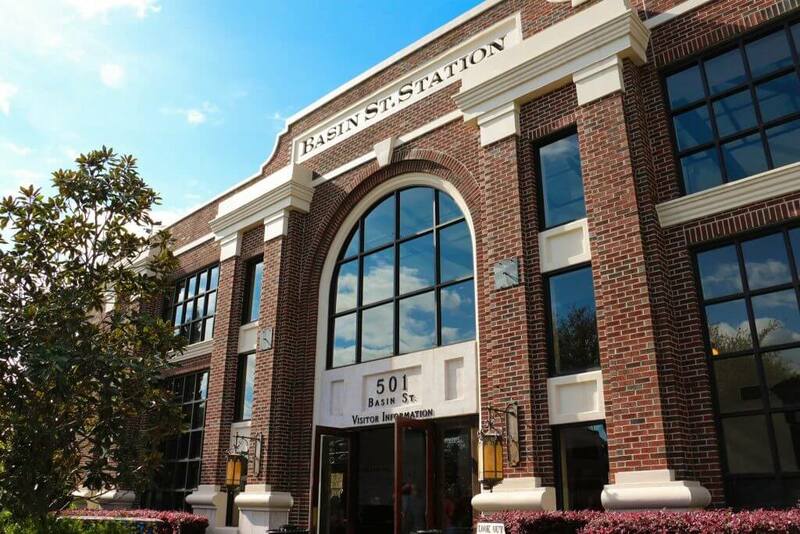 Basin St. Station is a magnificent and charming place that instantly reflects the rich history of the city. 42. 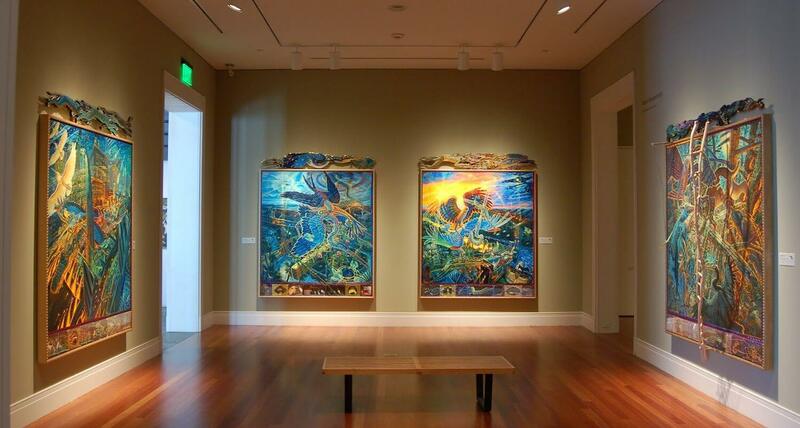 The McKenna Museum of African-American Art is a perfect place to witness the African-American art and history up close. 43. 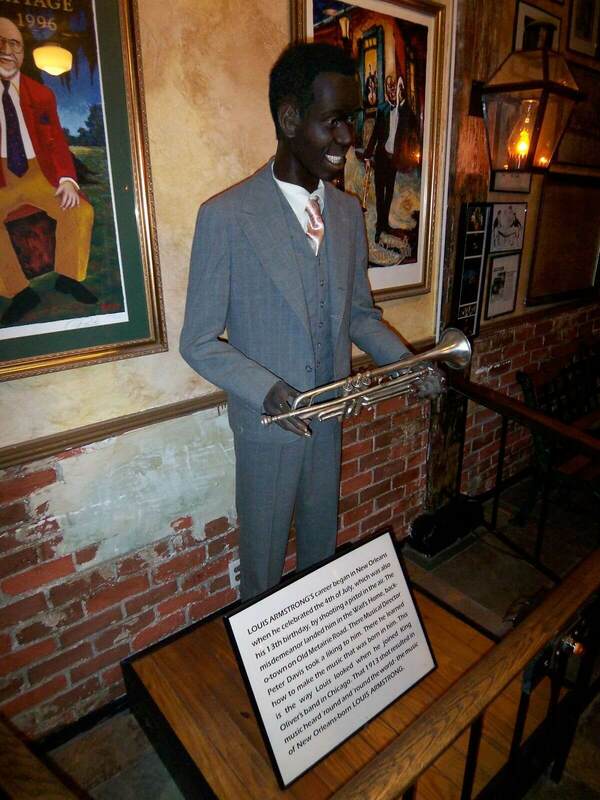 Don’t miss the intriguing Musee Conti Wax Museum in New Orleans. It is one of the most exciting things to do in New Orleans. 44. 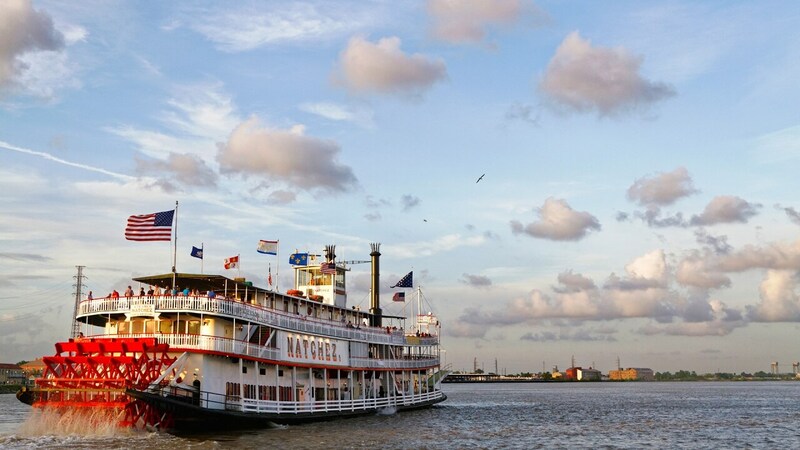 Hop into the Steamboat Natchez for a two-hour cruise along the Mississippi River and admire the beauty of New Orleans. 45. 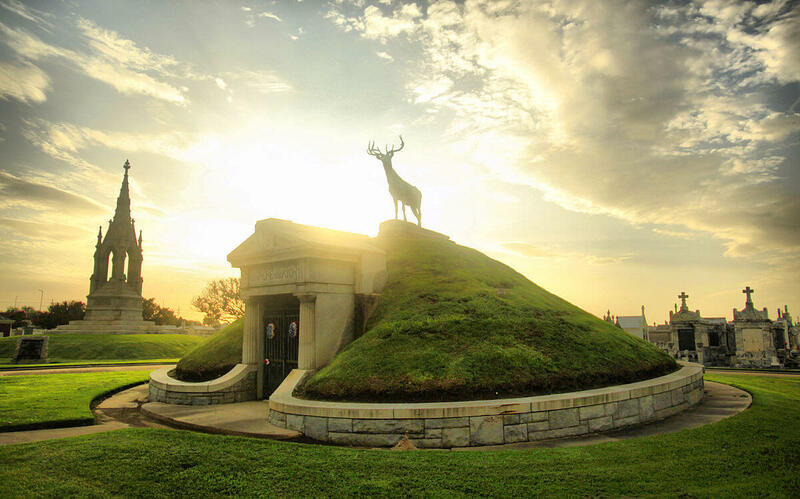 New Orleans is known as the “City of the Dead” because of their above the ground tombs that provides an eerie look to the cemeteries like Lafayette Cemetery No. 1. 46. 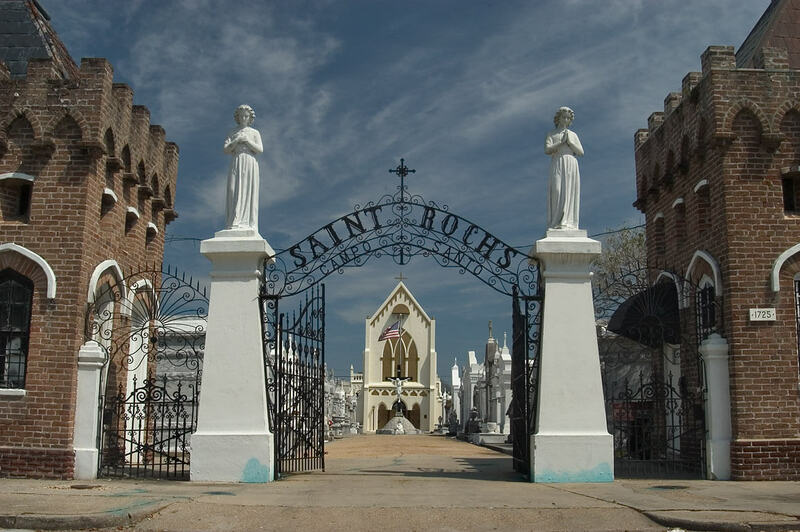 The St. Roch shrine, cemetery, and chapel serve as prominent landmarks in New Orleans. 47. 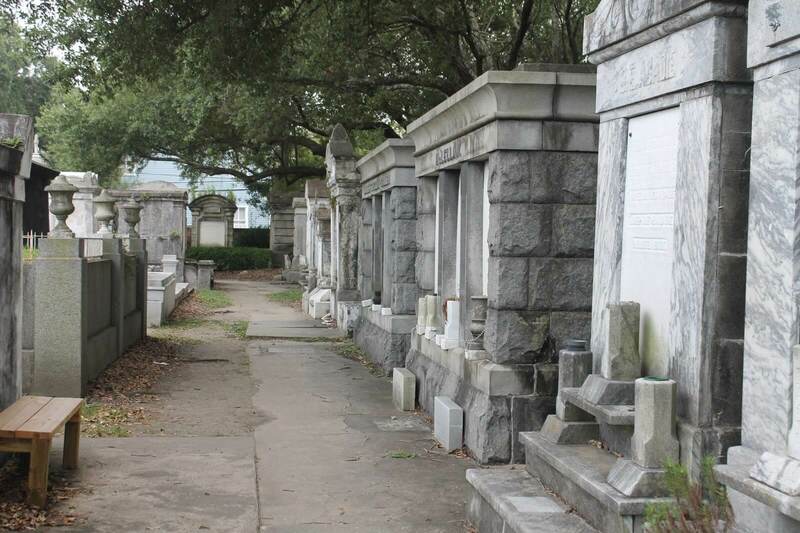 Ironically, walk into the most beautiful and picturesque Greenwood Cemetery in New Orleans. 48. 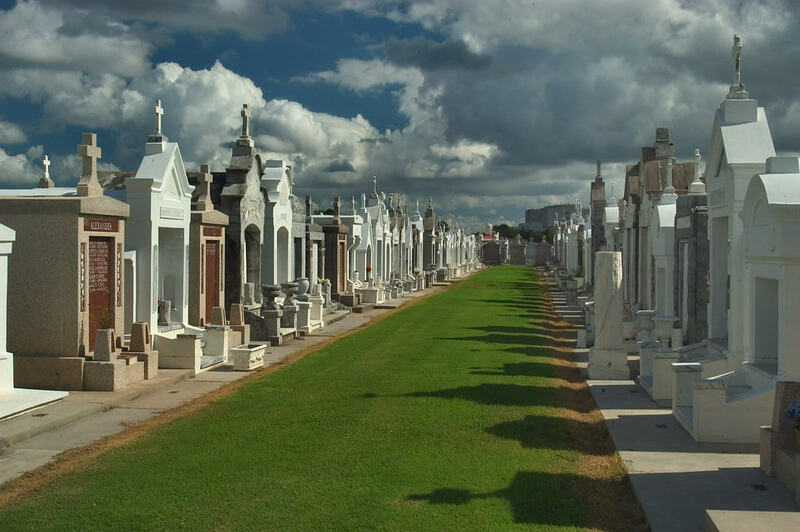 Walk through the grassy lanes of the St. Louis Cemetery No. 1. 49. 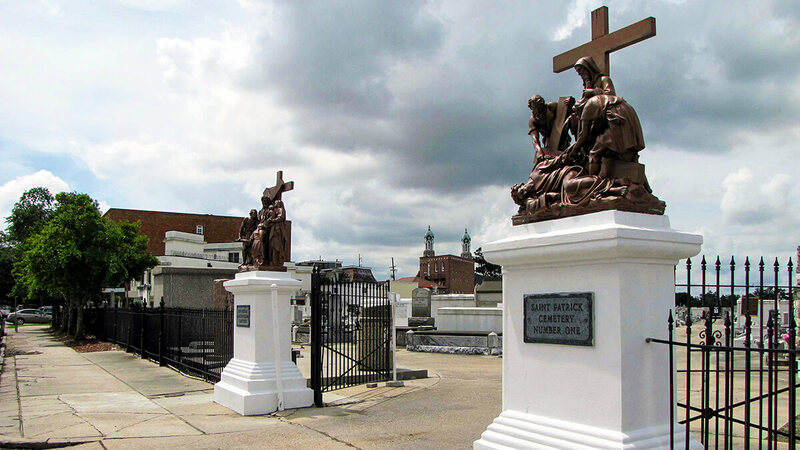 St. Patrick’s Cemetery No.1 is one of the prominent cemeteries among in New Orleans. 50. 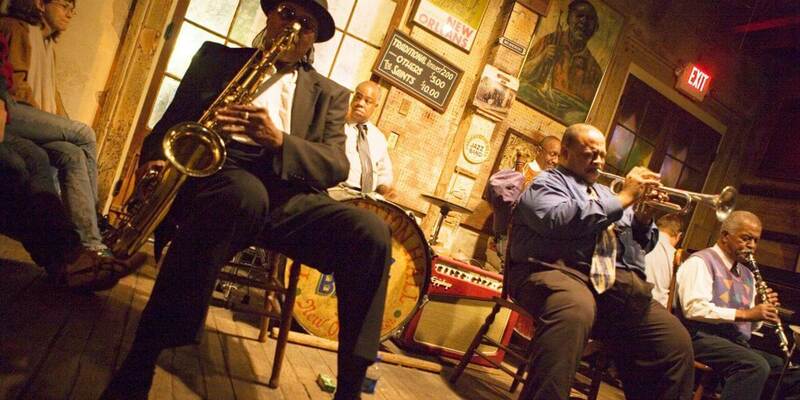 Don’t forget to stop by the amazing jazz clubs in New Orleans for some mesmerizing tunes and harmonies offered by the city. Listening to the artist’s live performance is one of the best things to do in New Orleans.